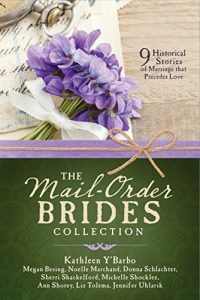 The War Between the States stole a father and brother from Faith Lindberg– as well as Royal Baxter, the man she wanted to marry. 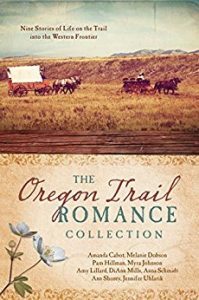 With only her grandfather left, she dreams of leaving Noble Springs, Missouri, and traveling west to Oregon to start a new life, away from the memories that haunt her. 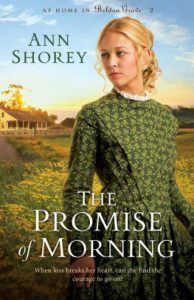 But first she must convince her grandfather to sell the family’s mercantile and leave a town their family has called home for generations. 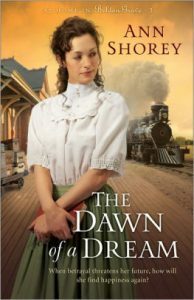 Her dream is within her grasp–but can she leave her past behind? 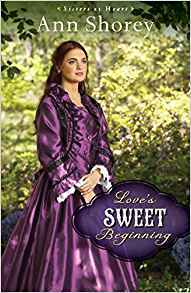 Luellen O’Connell is stunned when her husband of just one month tells her he is leaving–and his reason devastates her. 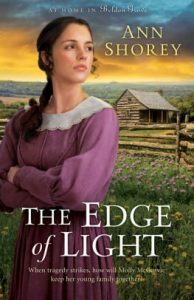 Deeply wounded by his betrayal, Luellen decides to follow her dream to become a teacher, a desire she had set aside when she married. But can she truly hide her past? Or will it destroy her ambitions forever? 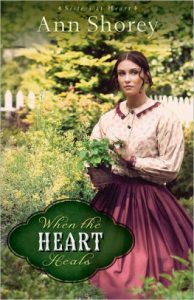 Life in Beldon Grove on the Illinois frontier in the 1840s isn’t easy. For Ellie Craig, the graves of her three infant children make it unbearably lonely, despite the love of her husband Matthew. When she uncovers a family secret that suggests she may not be as alone as she thought, Ellie is determined to find the truth. Meanwhile, Matthew Craig faces controversy in the church he pastors when a man arrives in town claiming to be both a minister and the son of the town’s founder. Will Matthew find the courage to reclaim his church? 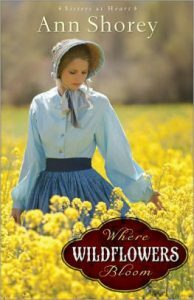 Or will he return to itinerant preaching, leaving Ellie even more alone than before?